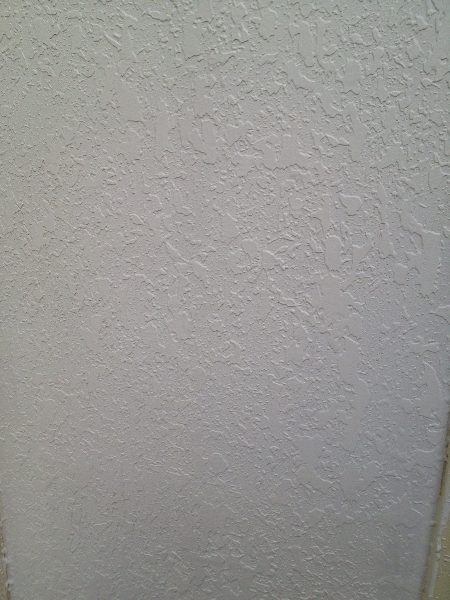 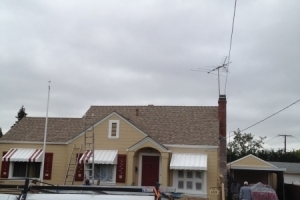 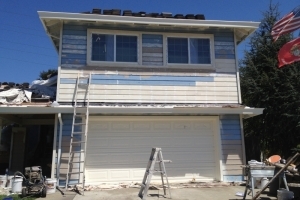 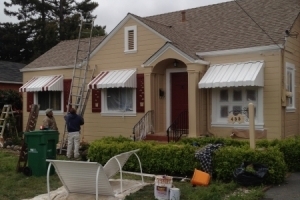 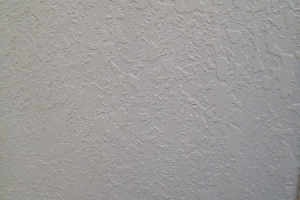 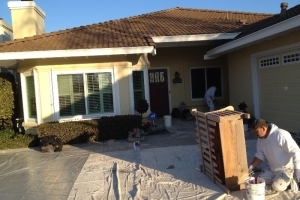 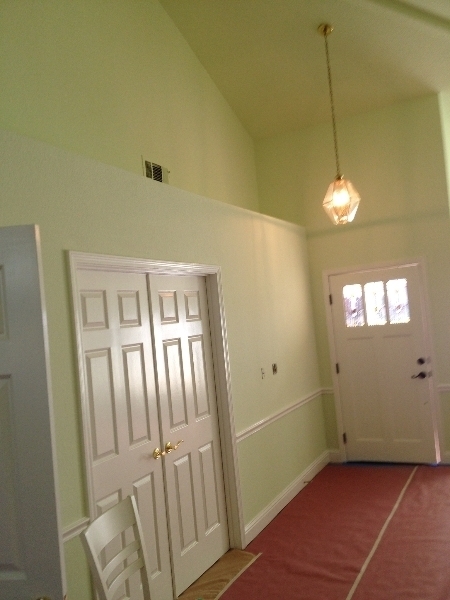 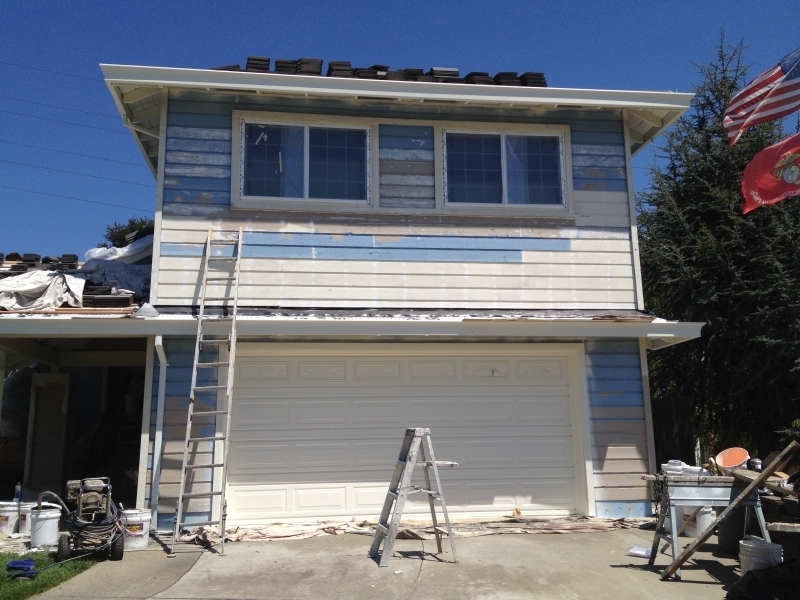 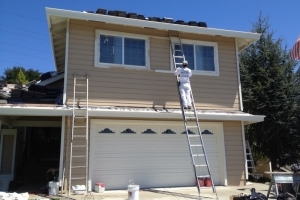 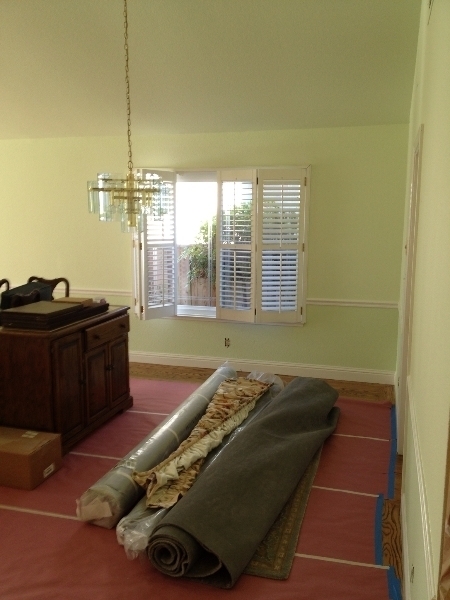 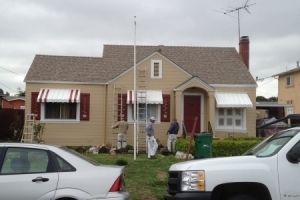 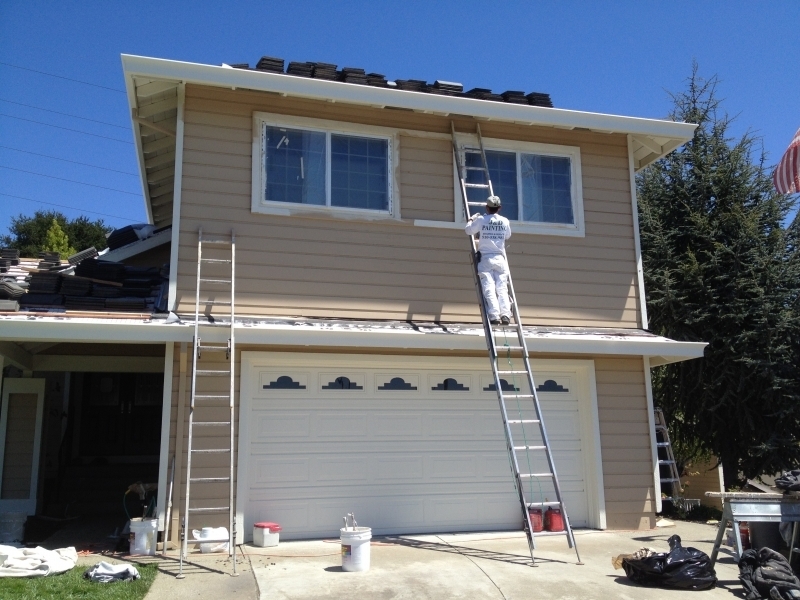 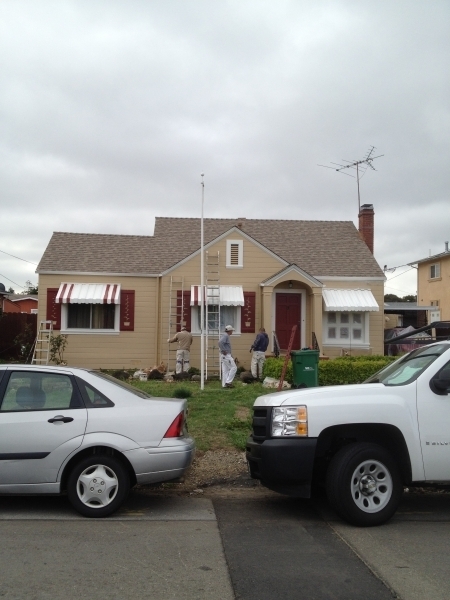 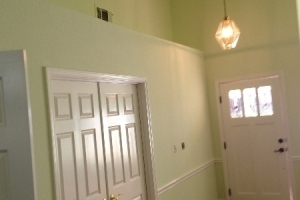 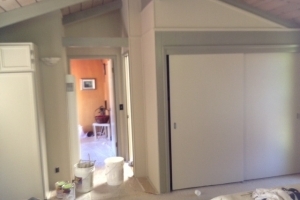 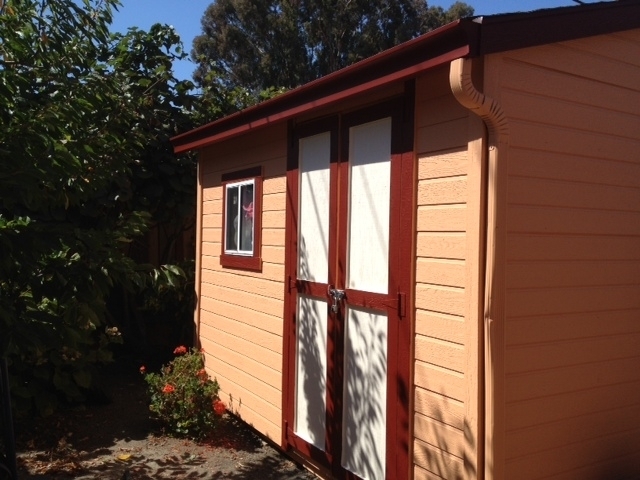 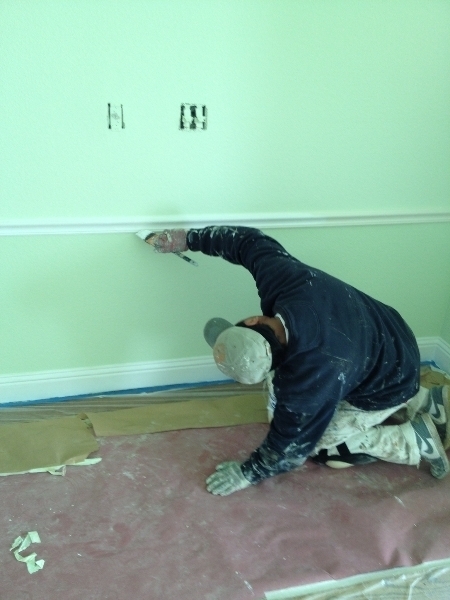 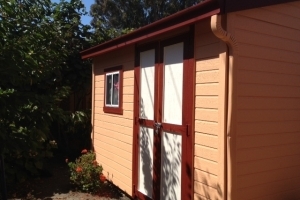 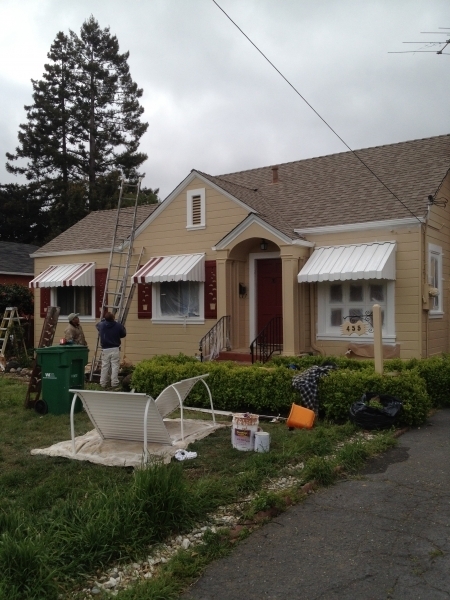 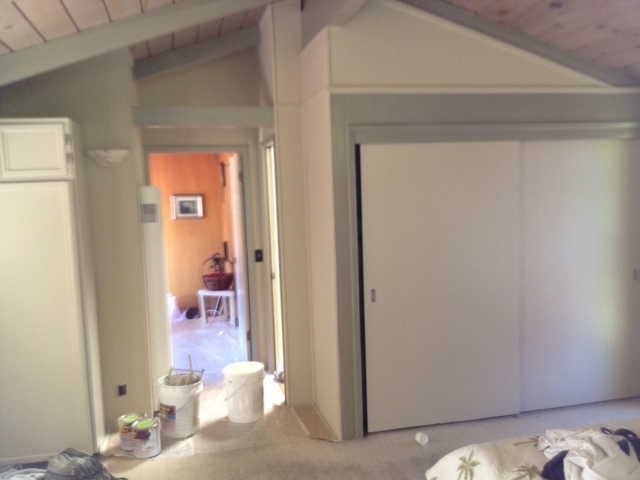 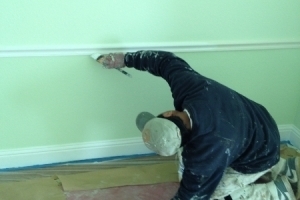 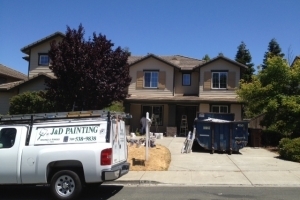 J&D Painting specializes in custom painting projects in the Oakland, Castro Valley, San Leandro, San Ramon, Hayward, Livermore, Walnut Creek, Berkeley, and Fremont area. 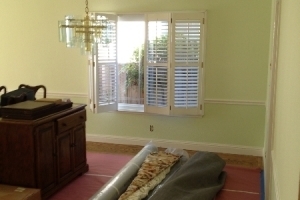 Please contact us with any questions about our services, or to schedule a consultation with our professional team. 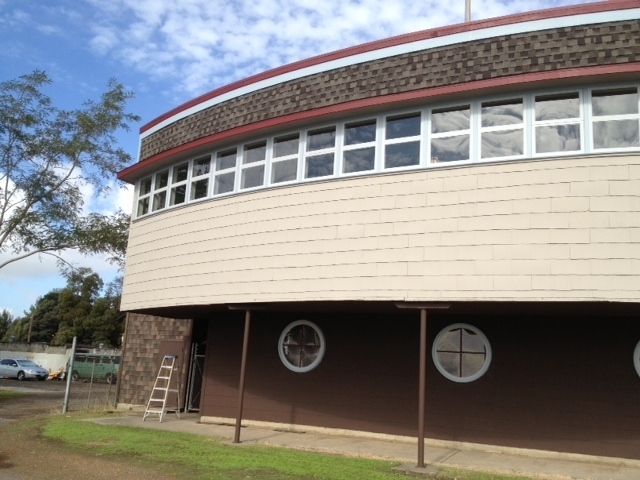 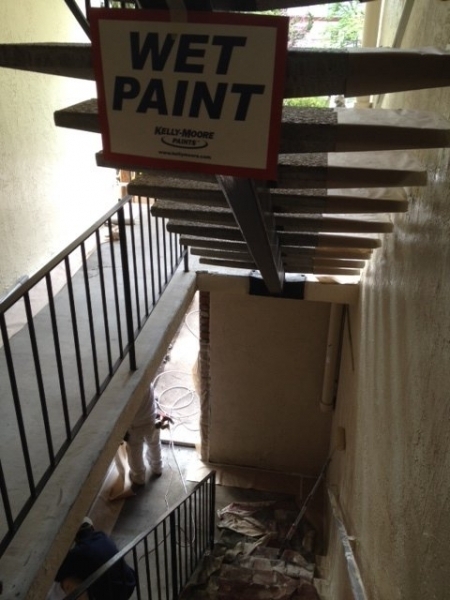 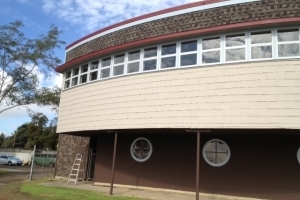 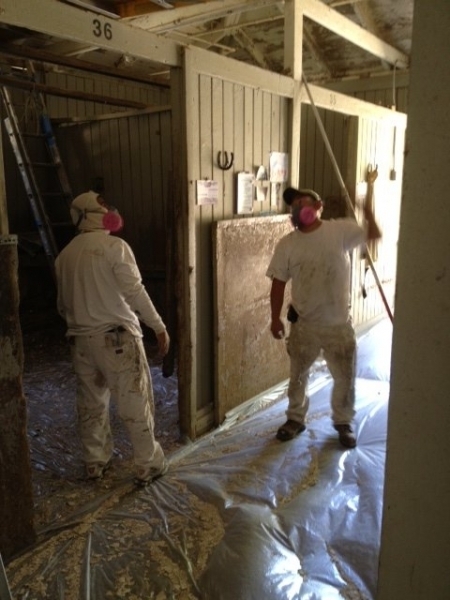 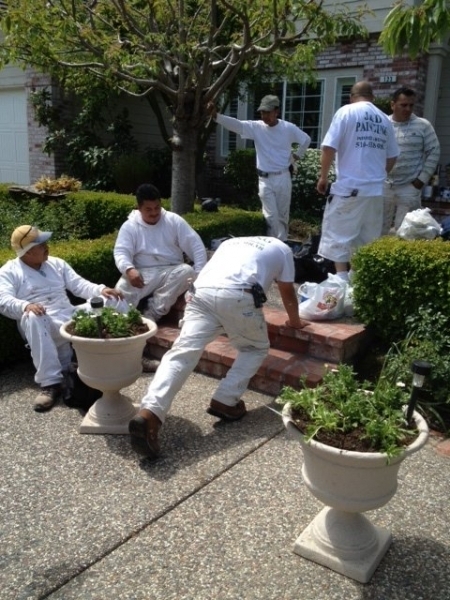 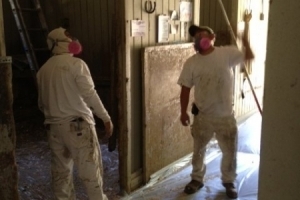 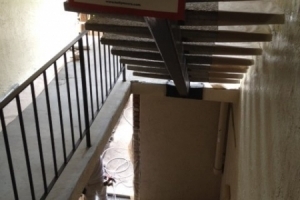 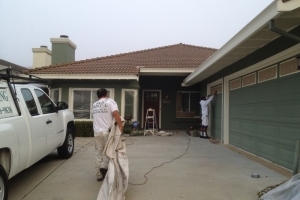 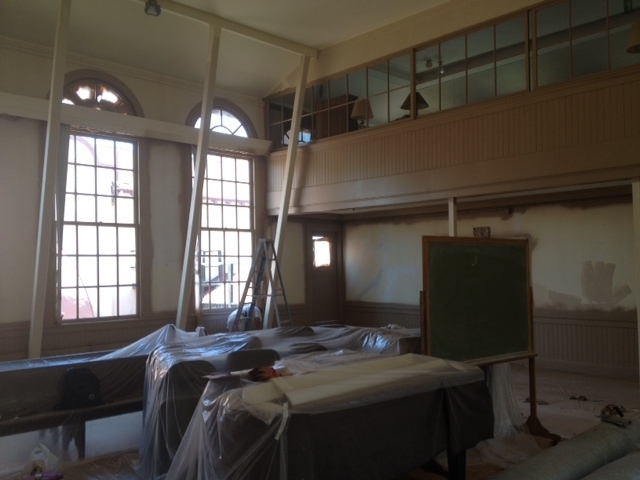 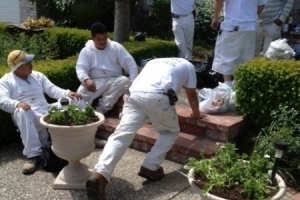 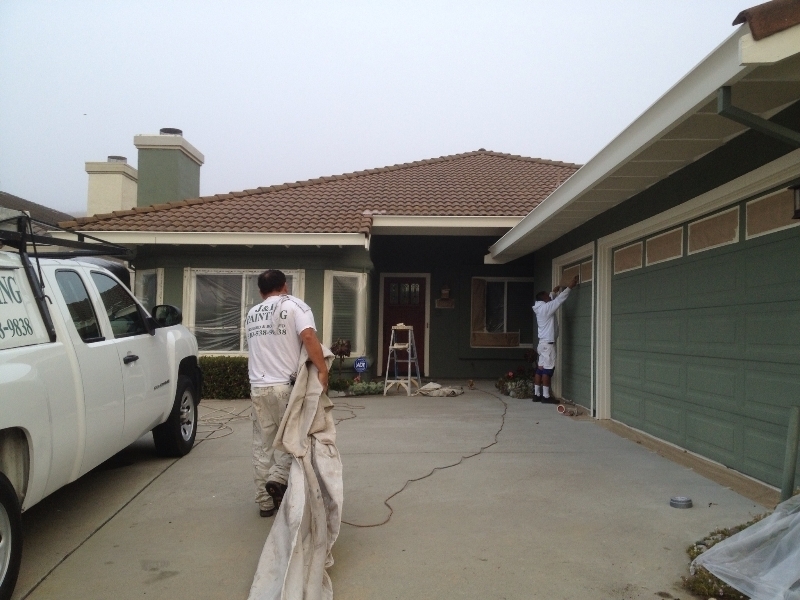 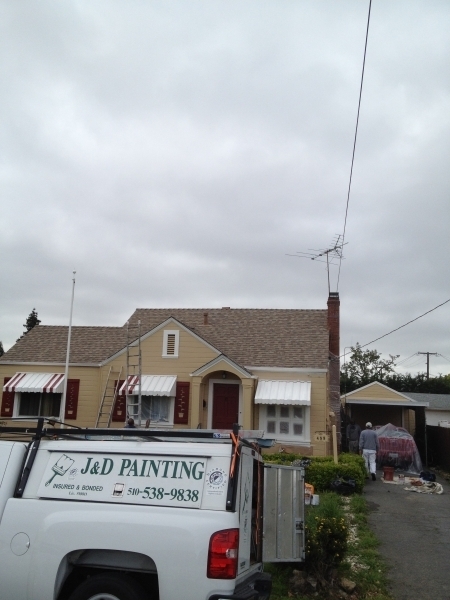 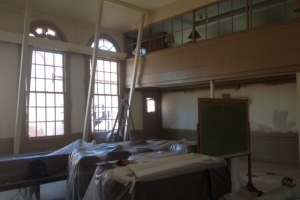 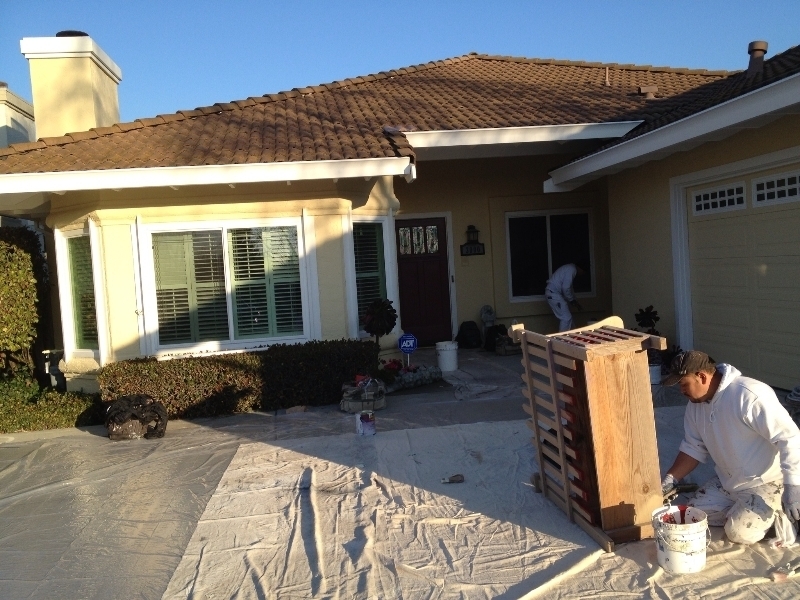 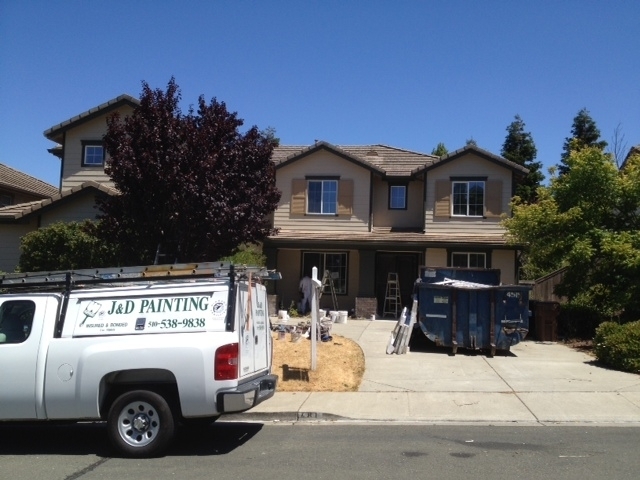 J & D Painting is a commercial painter serving San Lorenzo, Castro Valley, San Ramon, Union City, San Leandro, Hayward, Fremont, Oakland, and surrounding CA communities.